'Consider It Not So Deeply.' 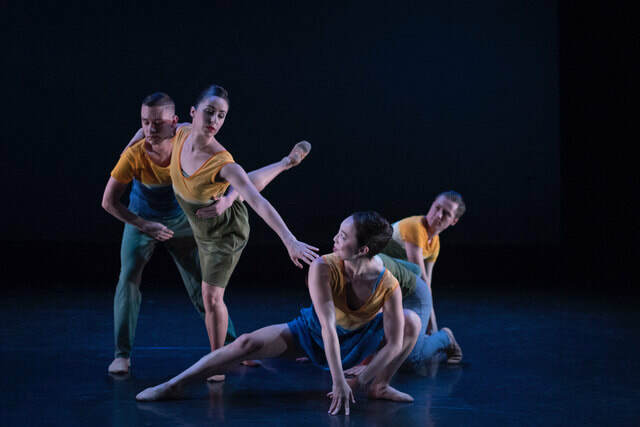 explores the conflicting layers of the female psyche in Shakespeare’s women through Skog's powerful, demanding choreography, Shakespeare's theatrical prose, and original sound, designed by Matan Rubinstein and Timothy Russell. The concert features a lively 60 minutes of evocative contemporary movement accompanied by both original music and that of Vivaldi, as well as spoken word. 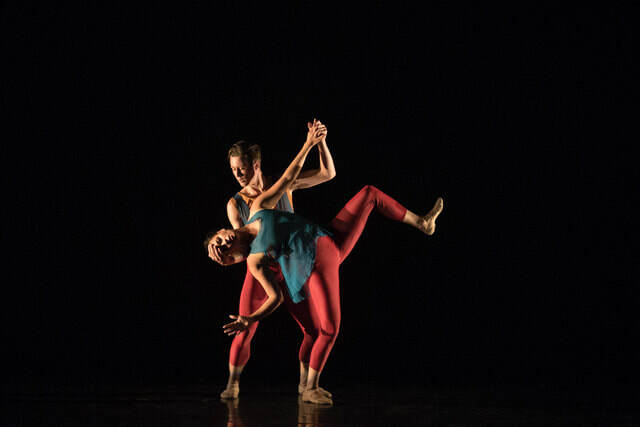 It includes a cast of 15 dance artists and one actor performing a mix of solo and ensemble works that "unearth the shifting roles and identity of females within Renaissance society, across cultures and throughout history," said Skog, an assistant professor of dance at the University of Wisconsin-Madison. Available for purchase at: artsticketing.wisc.edu, by phone at 608-265-ARTS, and in person at 800 Langdon Steet Madison, WI.